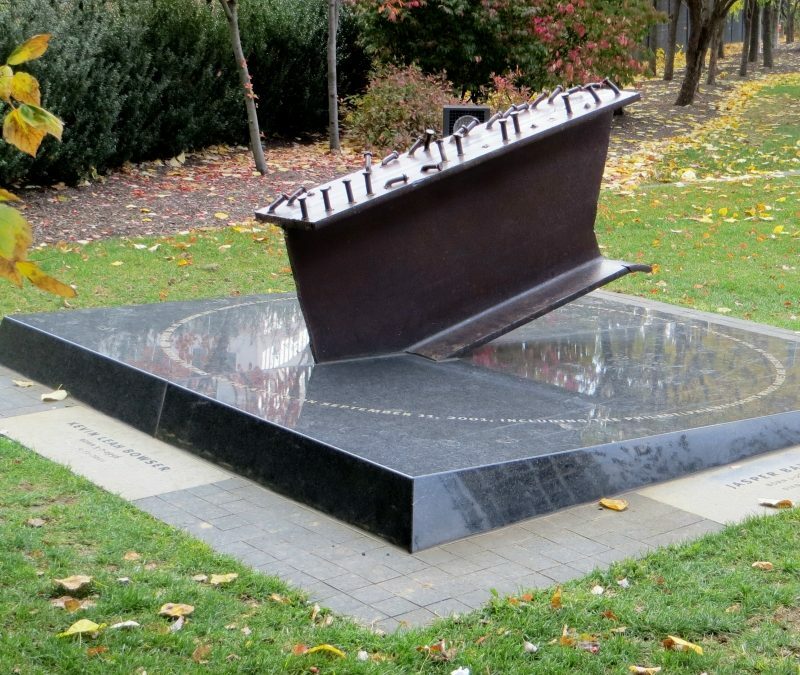 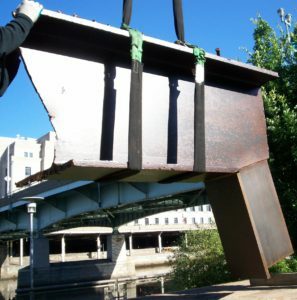 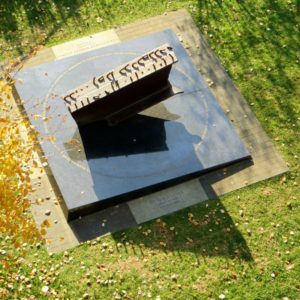 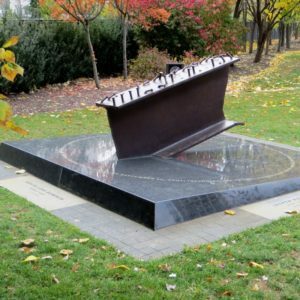 Southern New Jersey Steel had the honor of joining a collective of companies to create a 9/11 Memorial on the banks of the Schuylkill River in Philadelphia. 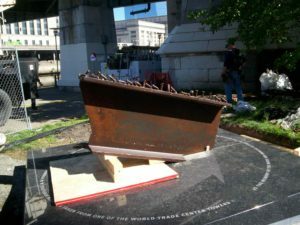 The unveiling ceremony took place on September 11, 2012 with the Mayor of Philadelphia, Michael Nutter. 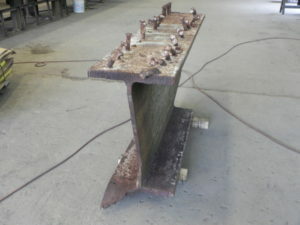 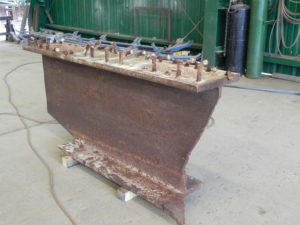 The memorial features a floor I-beam from one of the World Trade Center buildings after the attack.